Home / Behind The Scenes / Sam Smith / Studio Session / Timbaland / Sam Smith & Timbaland - The Making Of "PRAY"
Sam Smith & Timbaland - The Making Of "PRAY"
A short film in the making of Sam Smith’s album "The Thrill of It All" will debut on Apple Music on November 3 -- the same day the album arrives. 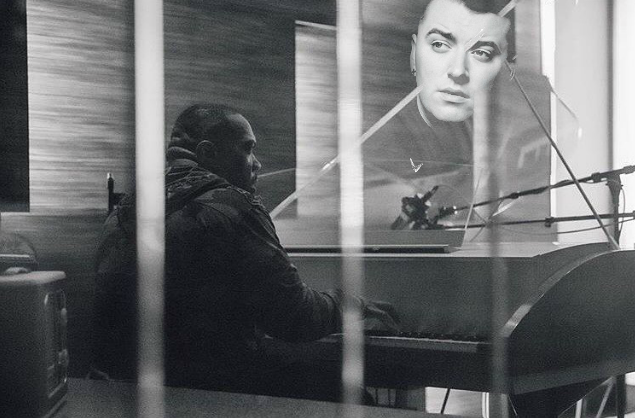 The documentary, titled On the Record: Sam Smith -- The Thrill of It All, will feature behind-the-scenes footage With Timbaland in The Studio Recording "Pray", along with interviews from Sam. Get the Album on All Platforms 👉 "The Thrill of It All"